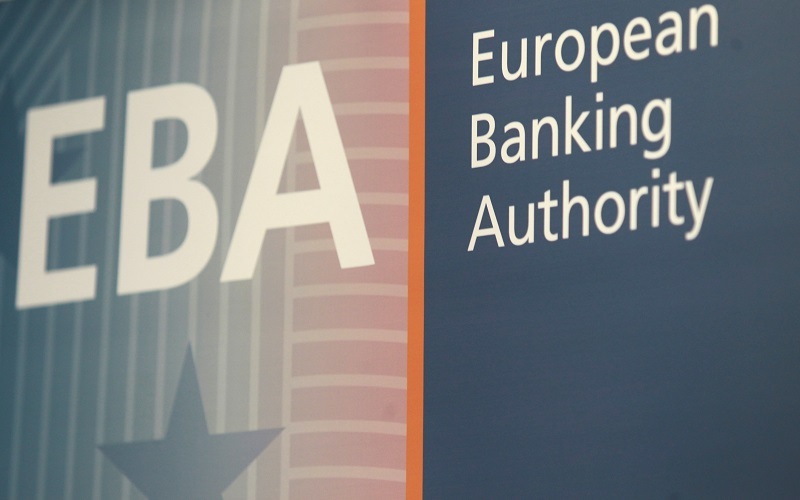 The European Banking Authority (EBA) published a FinTech Roadmap setting out its priorities for 2018/2019. The Roadmap also sets out the establishment of a FinTech Knowledge Hub to enhance knowledge sharing and foster technological neutrality in regulatory and supervisory approaches. 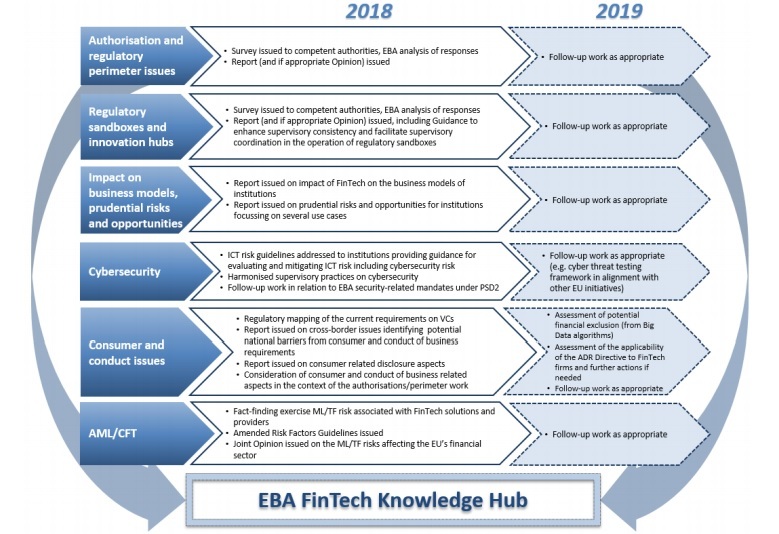 Taking account of the feedback to the EBA´s 2017 Discussion Paper on FinTech, and the new mandates for the EBA set out in the European Commission´s FinTech Action Plan, the EBA´s FinTech Roadmap describes its priorities for 2018/2019 and provides an indicative timeline for the completion of these tasks. 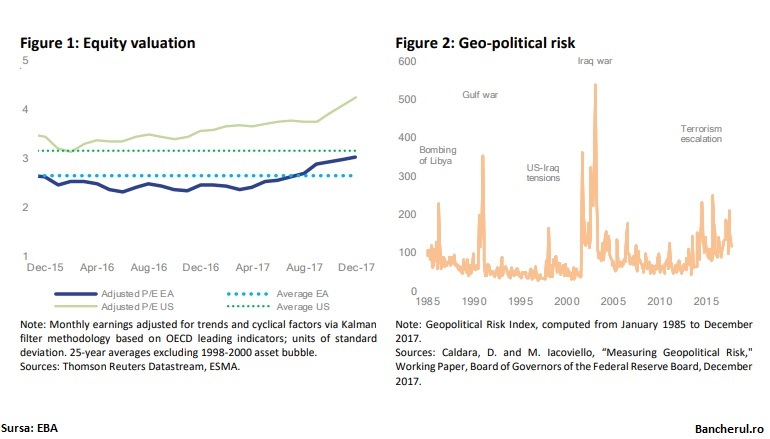 - identifying and assessing money laundering/terrorist financing risks associated with regulated FinTech firms, technology providers and FinTech solutions. In all of this work, the EBA will leverage knowledge and expertise in the EBA´s new FinTech Knowledge Hub. 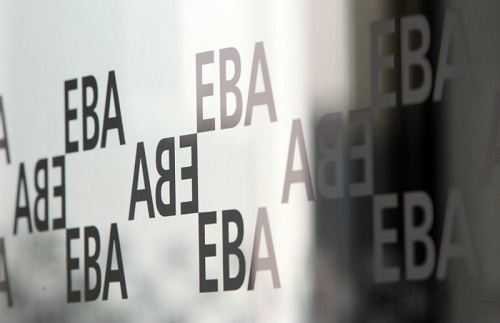 Andrea Enria, the EBA´s Chairperson, welcomed the developments stating, "The EBA´s Knowledge Hub will ensure that EU supervisors share best practices and adopt a technologically neutral approach to the application of new technologies in the financial sector. 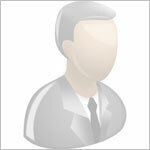 This will help facilitate innovation and scalability across the single market." In addition, the EBA will continue to engage in relevant international initiatives to promote supervisory and regulatory consistency in responding to new and borderless technologies.